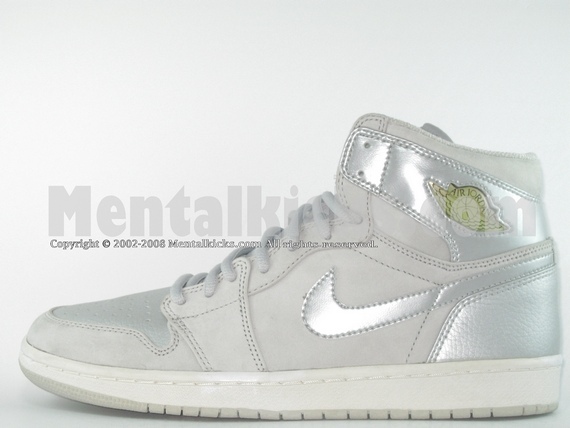 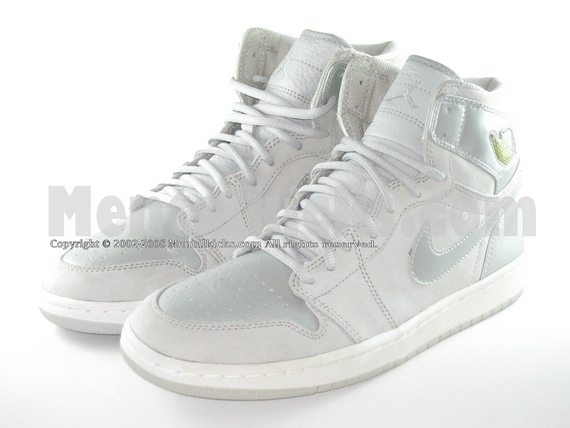 This pair of nike air jordan 1 silver 2001 is the 9-hole high top model that is only released in Japan in year 2001. 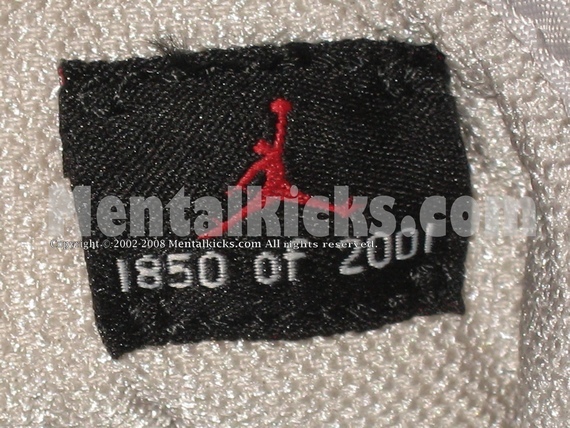 Limited to 2001 pairs, each pair individually numbered. 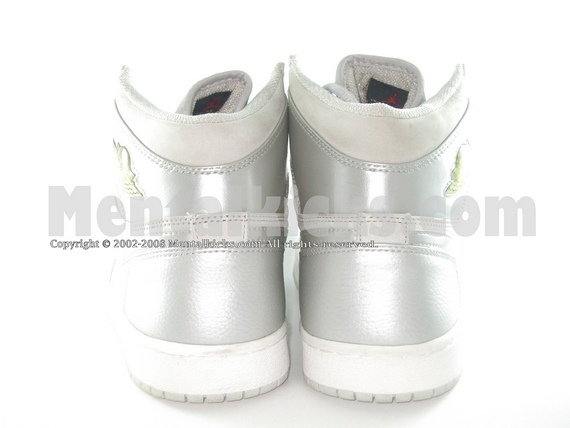 And they come with a super beautiful heavy metallic silver case to match with the shoes. 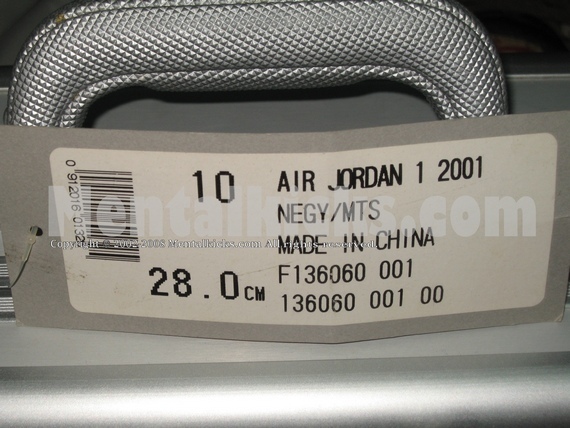 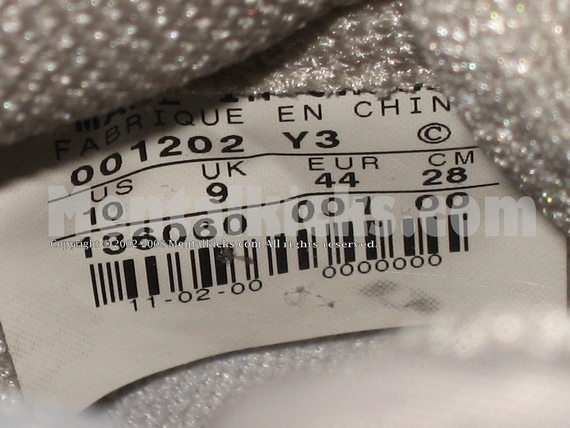 One of the rarest air jordans ever released. 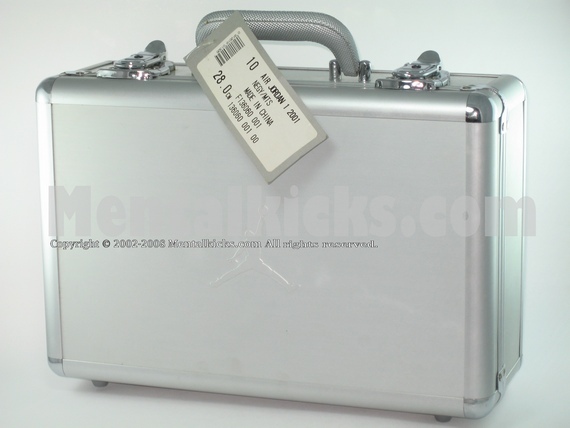 Comes with original metallic silver shoe case, keychain, tissue paper.